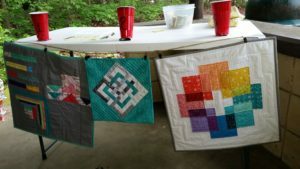 Our 3rd Annual Picnic & Open House was a blast, as usual, with food and fun of all kinds. 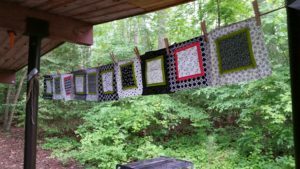 Members & Guests could bid on these adorable Picnic Mini quilts. 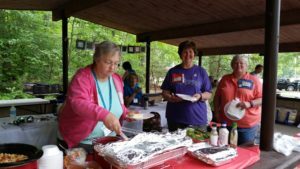 A picnic isn’t a picnic without great food! 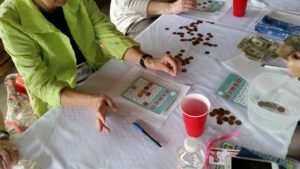 Quilt Bingo has become a Picnic favorite. 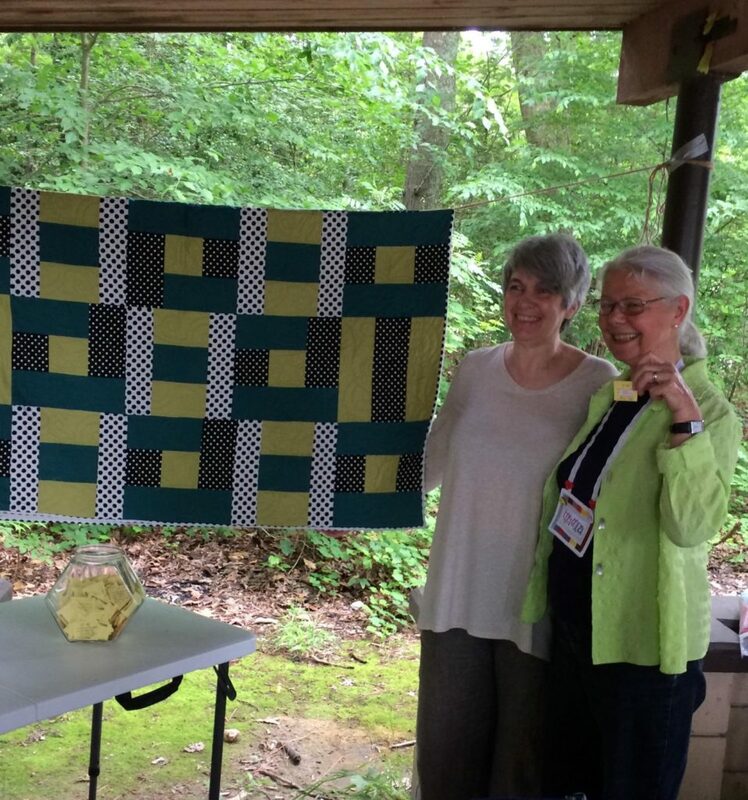 The winner of the 2016 Raffle Quilt was one of our own, Ursula R.!